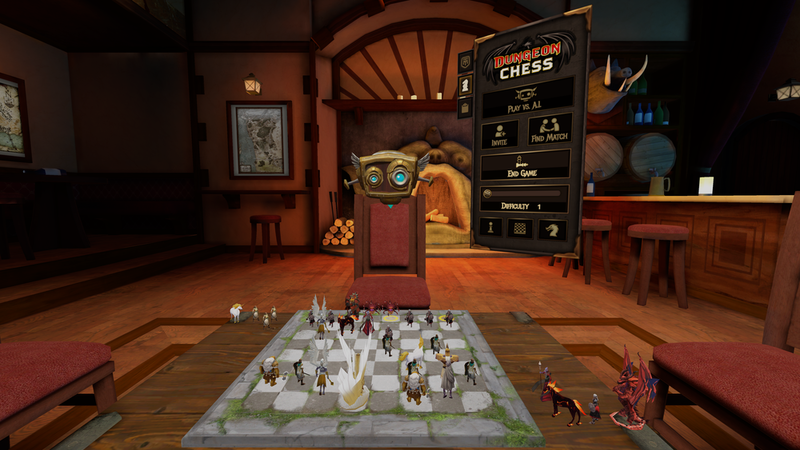 Chess comes to life with iconic DUNGEONS & DRAGONS® creatures in Experiment 7’s Dungeon Chess™, available now on Oculus Rift and Samsung Gear VR. 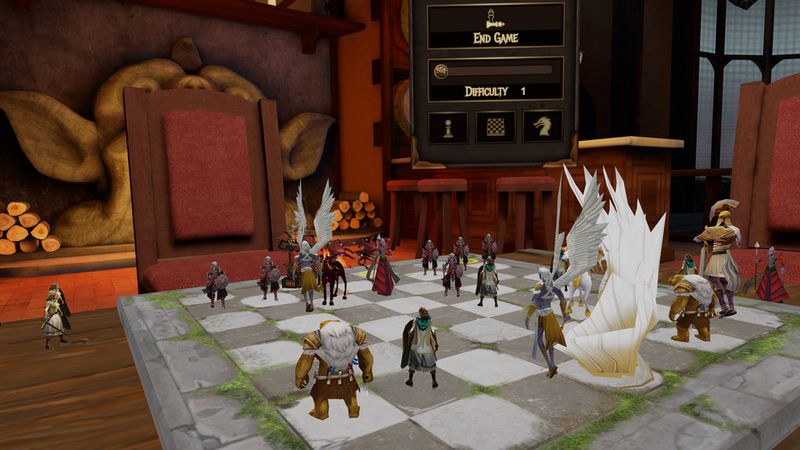 Chess comes to life with iconic DUNGEONS & DRAGONS® creatures in Experiment 7’s Dungeon Chess™, available now on Oculus Rift and Samsung Gear VR. 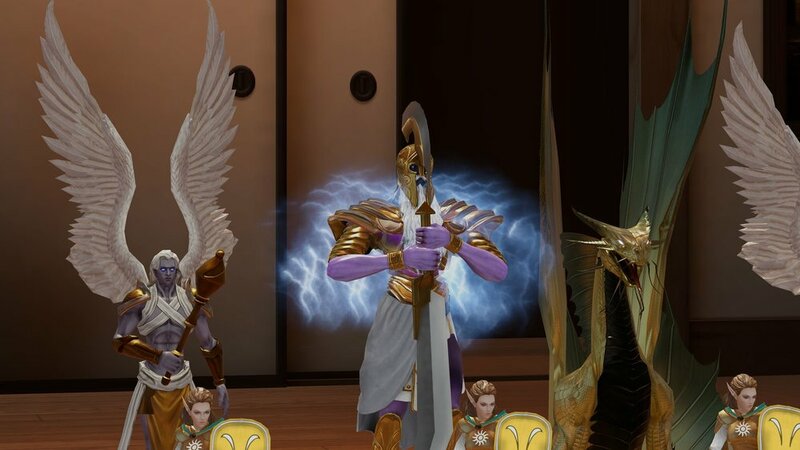 Dragons breathe fire, beholders blast death rays, and armies of elven pawns face down the forces of evil as you match wits against your friends, online adventurers, and AI opponents in the world's most popular game of strategy and skill. 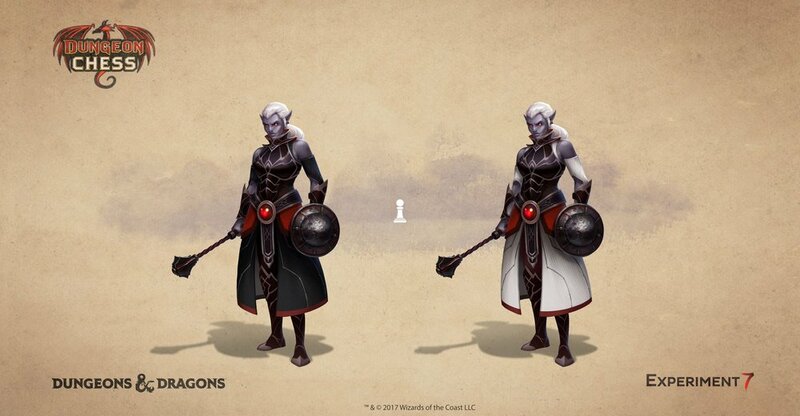 Pull up a chair in the Yawning Portal tavern and join our Magic Table community in the epic world of DUNGEONS & DRAGONS, experienced for the first time through the magic of virtual reality. 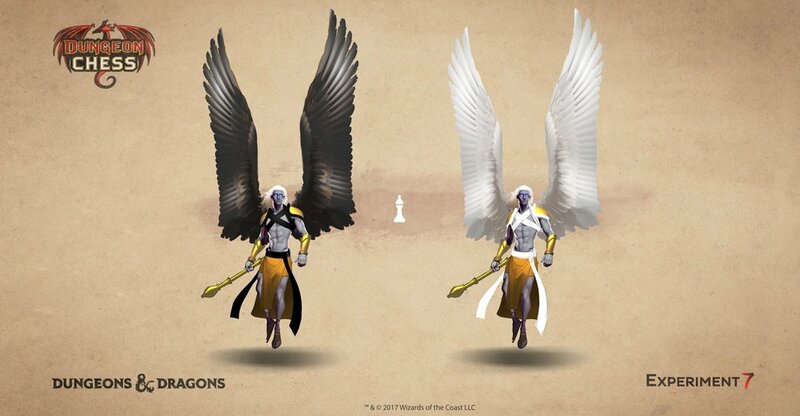 Kinetic battle animations bring chess to life, adding dramatic combat effects to classic chess gameplay. 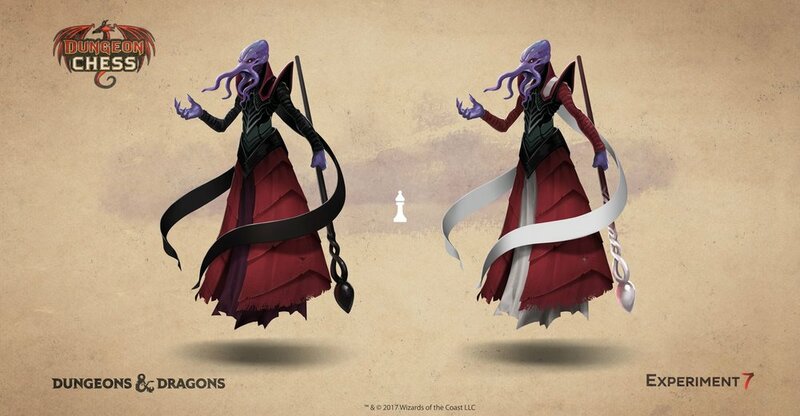 Take command of dragon queens, beholder rooks, drow pawns, and other iconic D&D creatures. 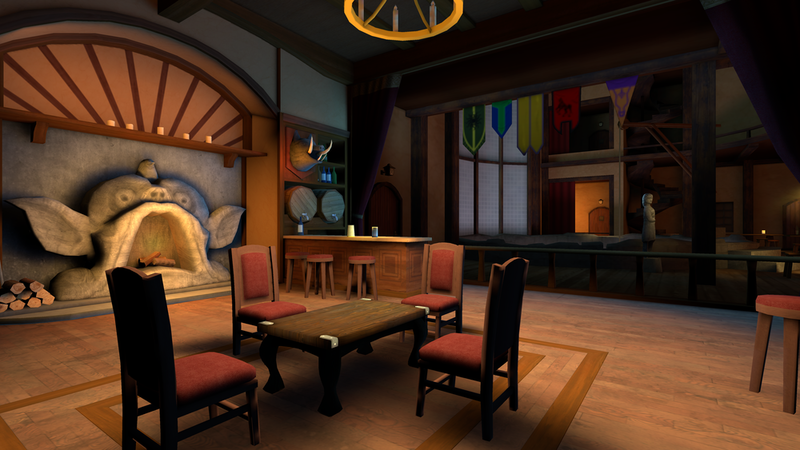 Pull up a chair in Faerûn's legendary Yawning Portal tavern. Grab and place pieces for an amazing sense of tactile immersion. 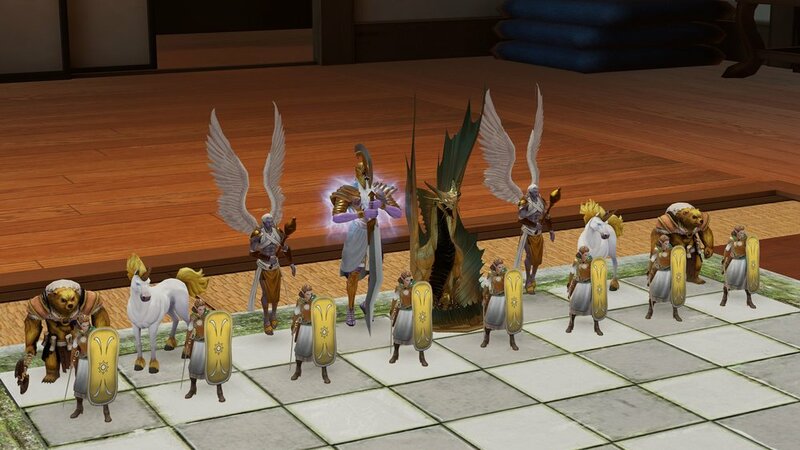 No matter your skill level, there's a chess challenge perfect for you. 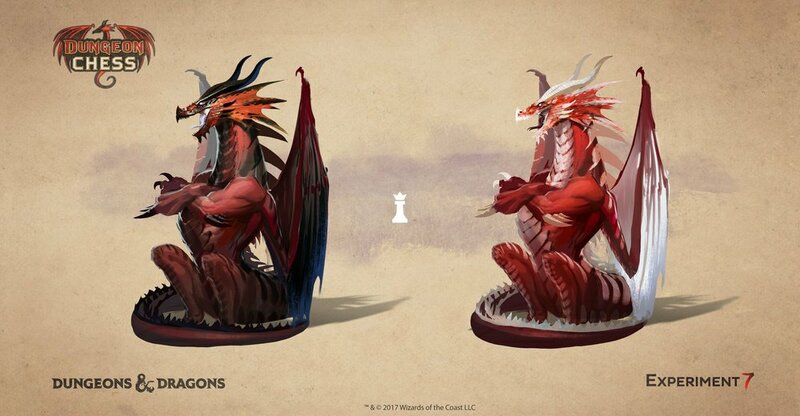 Reunite with old chess rivals or forge new friendships with online play. 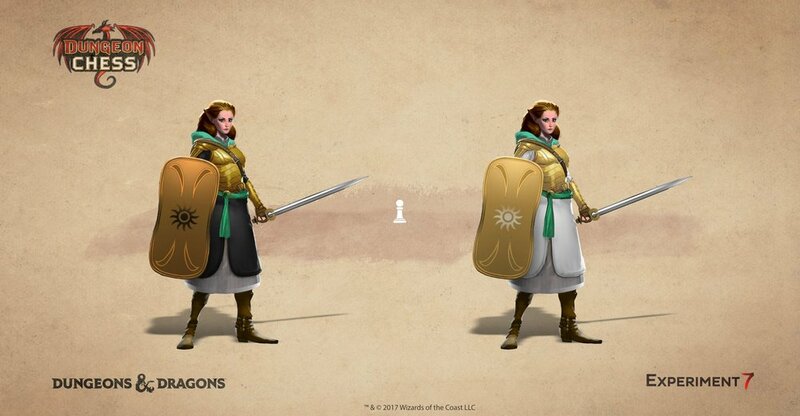 For Dungeons & Dragons press assets, please refer to http://dnd.wizards.com/pressassets. 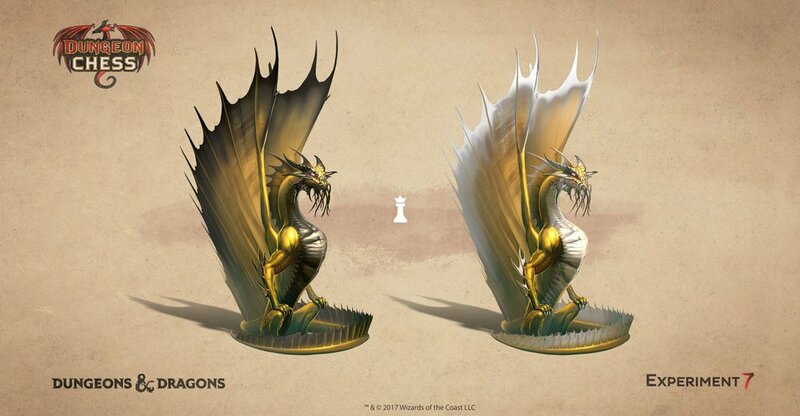 Dungeons & Dragons, D&D, their respective logos, and the dragon ampersand, are registered trademarks of Wizards of the Coast LLC. 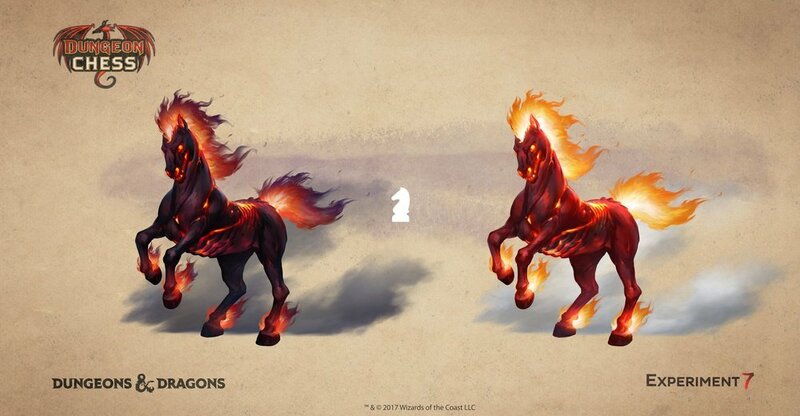 ©2017 Wizards of the Coast. All rights reserved.